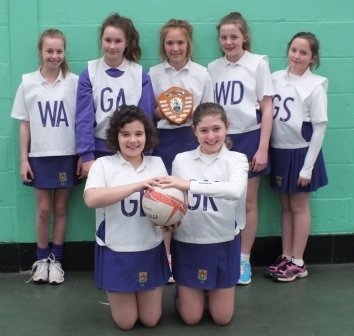 The Year 7 Blackburn with Darwen Schools Netball tournament was held at Witton Park Astro-turf this week. There were two competitions an A team competition and a B team competition and both competitions were run on a round robin basis, where every school played each other. 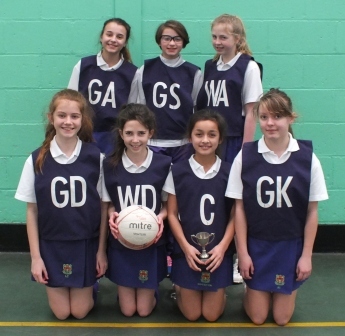 As our team were unbeaten, Westholme were the winners of the ‘B’ team competition. Again as our team were unbeaten, Westholme were the winners of the ‘A’ team competition and so are the 2014 Year 7 BDSSA NETBALL CHAMPIONS .